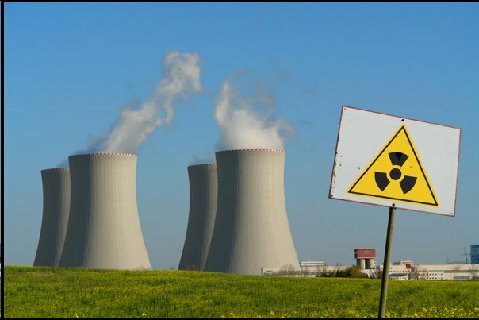 Radiation and Public Health Project » Chernobyl Emissions Linked to a Variety of Adverse Health Effects in the U.S.
Chernobyl Emissions Linked to a Variety of Adverse Health Effects in the U.S. Radiation. Muenster, Germany: German Society for Radiation Protection, 1998.